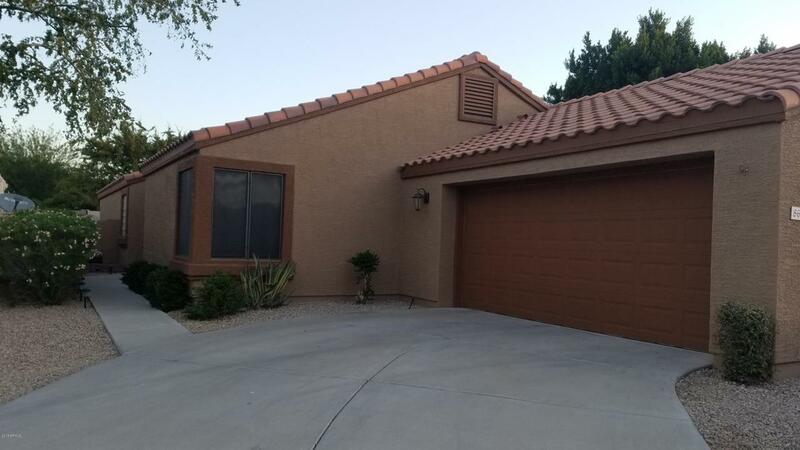 Beautifully remodeled home in a small gated lake community. 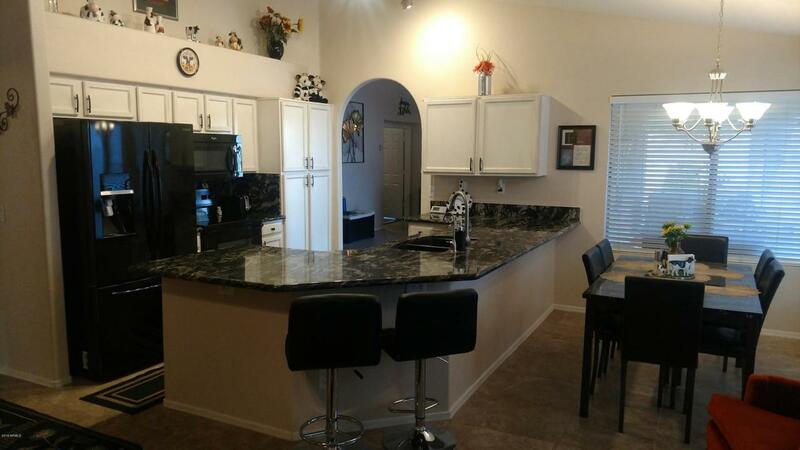 Largest square footage home in the neighborhood with extra room for your pool table in family room! 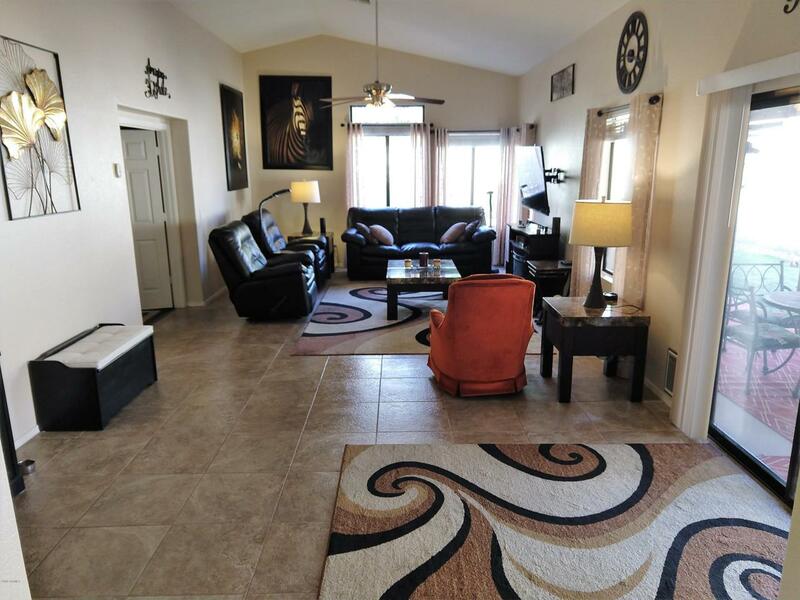 Three bedrooms and two baths with living room, family room and eat-in kitchen. Numerous upgrades includes new roof, 14 seer York air conditioner with wifi programmable thermostat. New master bathroom shower with separate garden tub. Freshly painted inside and out. Synthetic grass in backyard. Ecowater systems full house soft water system. 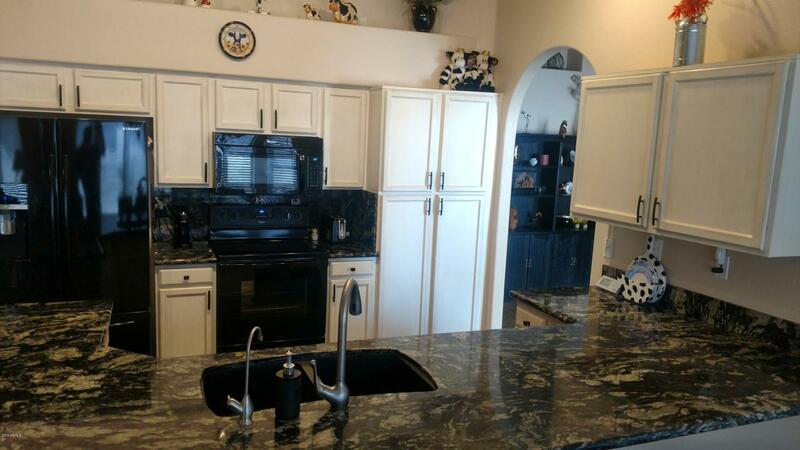 Solid granite counter tops in kitchen and bathrooms. All new kitchen appliances. Epoxied garage floor with built-in storage cabinets. Quiet belt drive Chamberlain garage door opener with wifi and battery backup. Private Tuff Spa hot tub under the covered patio. Community pool with fishing dock.